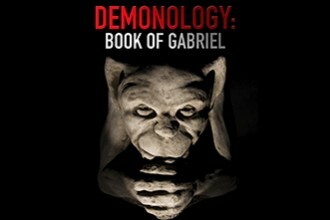 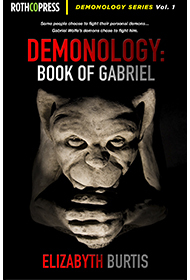 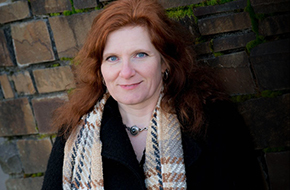 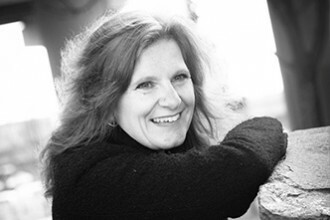 Drawing in part from her own personal experience and expertise in the genre, Elizabyth Burtis has written the first of the Demonology series, Demonology: the Book of Gabriel. 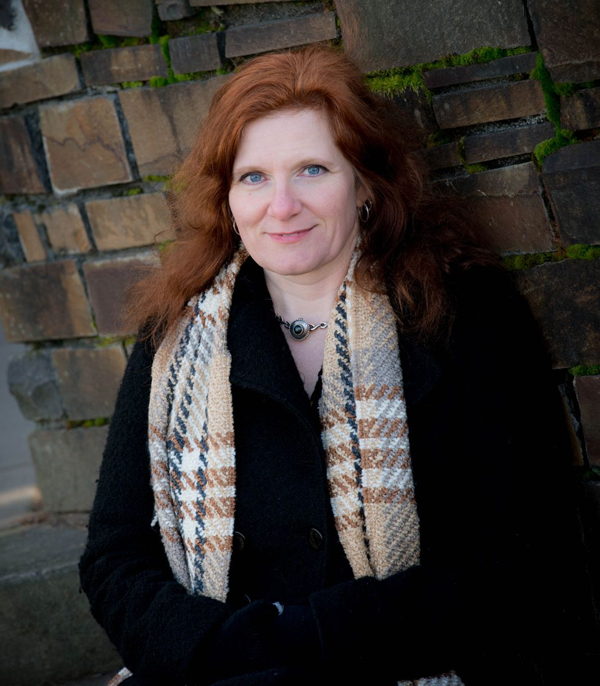 As someone who grew up in and has lived in more than one haunted house, she has seen her fair share of things that go bump in the night. Currently she shares her house with her husband and a sullen teenage ghost.